Have you ever thought about a different safari? Hai mai pensato a partecipare ad un safari diverso? Kenya Safari Company: tour packages and holidays reservations - safari organizzati e personalizzati su prenotazione. 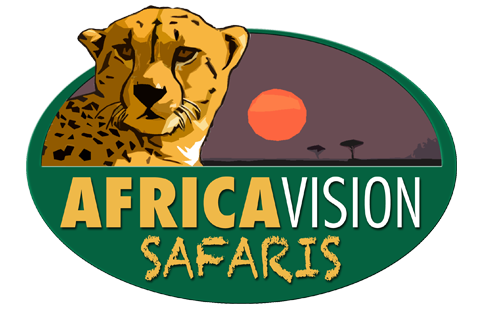 Copyright © 2013 - Africa Vision Safaris. All Rights Reserved.